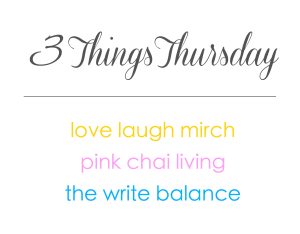 Each week for 3 Things Thursday, I usually write about three random things from my week. But in today’s post, I’m talking Amazing Mom Jeans. And when I say mom jeans, I don’t mean those super high waisted, camel-toe jeans that usually come to mind. I’m talking jeans that look good, feel really comfortable, are easy to move around in and help hold up the post baby body. I mean moms need to look good too right? 1. 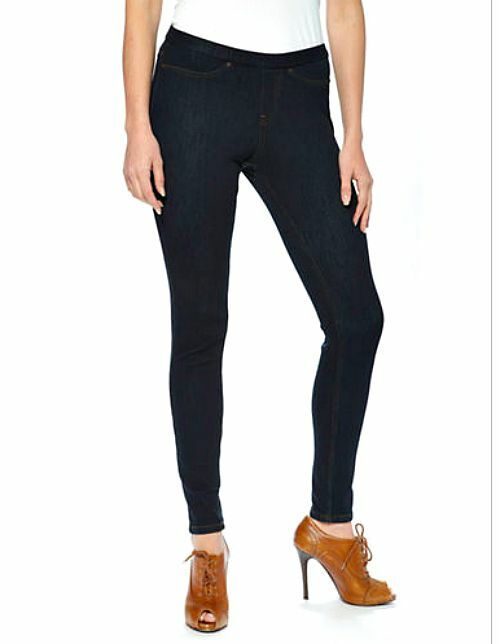 Hue Jeans Leggings – I recently discovered these Hue Jeans when I was walking through the Hudson’s Bay Company. I had to stop because the jeans were a great dark wash, they looked so comfortable and they were on sale, bonus! Unfortunately, they didn’t have my size in store, but the sales person just ordered them for me online and after the jeans arrived, I have been wanting to were them everyday! Not only are they super comfortable, they look good with any shirt as well as any shoe. 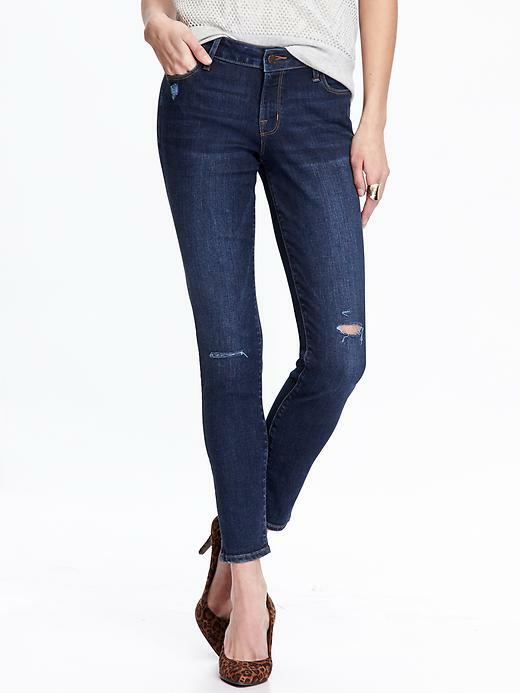 Mom or not, I totally recommend these jeans! 2. 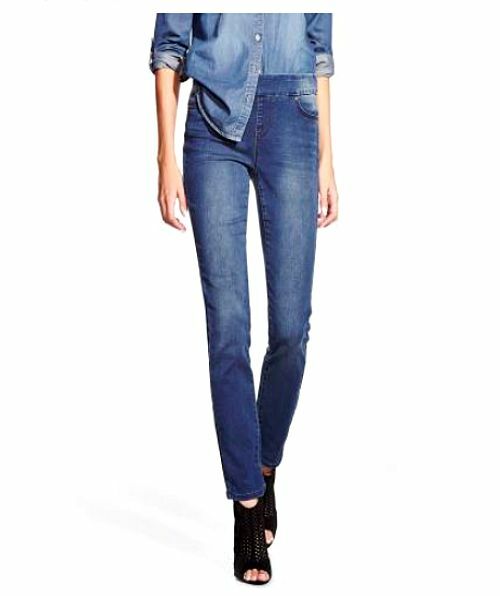 Mid-Rise Rockstar Jeans – I totally have an Old Navy shopping addiction. I have a hard time resisting nice clothes at an even better price. One of my favourites at Old Navy is their Rockstar Jeans, mid-rise. The reason I like them so much is they are comfortable and the midrise is perfect so they can help with the mom tummy and you don’t have to worry about pulling up the back of your jeans overtime you sit down. Plus, they come in a ton of colors and washes and a great price point. I’ve never had to buy a pair that weren’t on sale. 3. 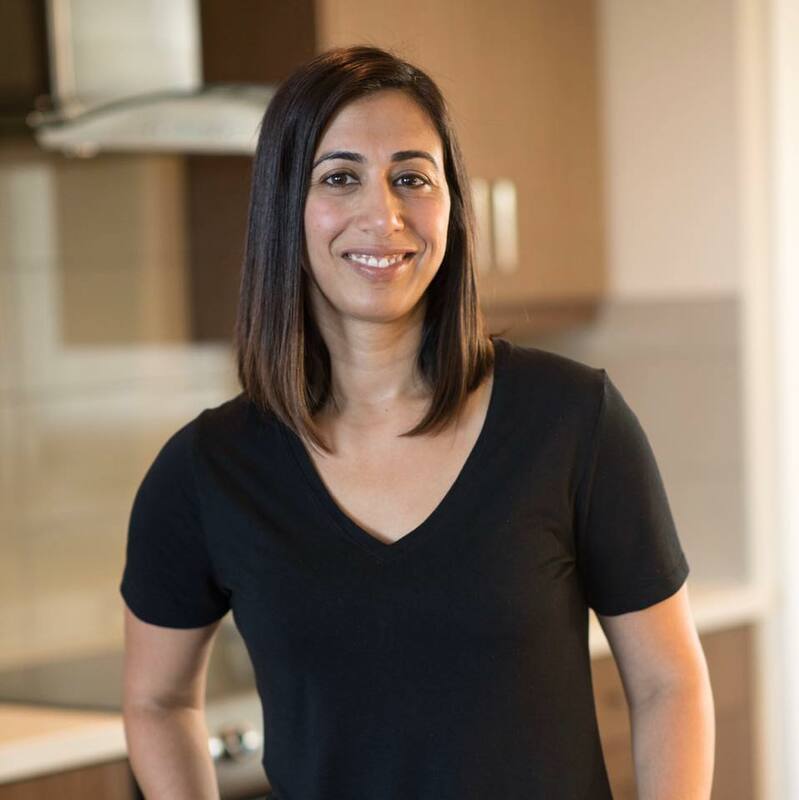 Slim Comfort Jeans – The last pair of jeans I really love are the Comfort Jeans at Reitmans. I discovered them by accident one day when I was shopping online. They looked really great and they were on sale so I thought I would try a pair. And I loved them. I bough a dark wash so I could wear them dressed up and ended up buying another pair in store. You would never know that they have an elastic rather than button waistband. Another definite winner. I should also add, you never have to pay full price for any of these jeans because there is ALWAYS as sale. And you don’t have to be a size 2 to wear them, they work for every size and body shape! What is your favourite brand of jeans to wear? If you have three favourite things you’d like to share, please add it to the link up below. We’d love to have you. 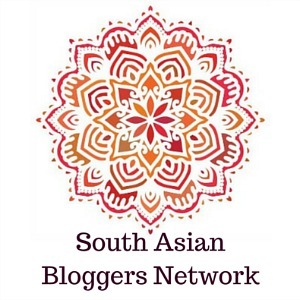 Grab the badge and make sure to link back to either myself, Salma at The Write Balance, Raj at Pink Chai Living or Nisha at Love Laugh Mirch. Right now, I’m riding the Paige jeans high! I love the fit and the quality. The retail price is quite high. But I have been able to find a pair that was SUPER marked down, so it is possible! Oh really? I will have to look those up Parita. Sometimes the price for good quality is worth it if they are comfortable and last a long time! I love Gloria Vanderbilt jeans. They have a little stretch in the wait, and are super comfy too! Plus, I can always find a pair at places like Ross so they’re a great price too! Thanks for the suggestion Adeline. If they sell them in Ross in the US, maybe they would have them at Winners in Canada so I can check them out.